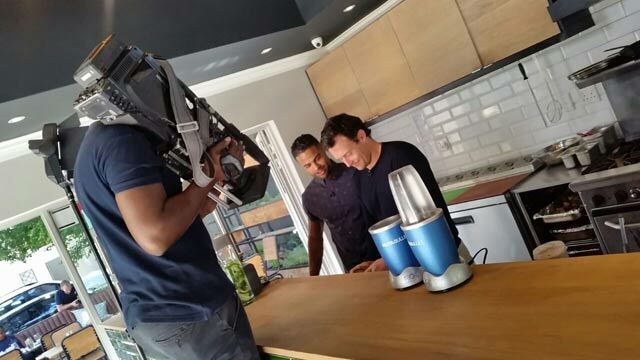 This week on Top Billing we meet James Duigan , the man whose clean, lean way to eat yourself healthy got Emilia Clarke looking as good as she does! James Duigan has trained some of the world’s most beautiful bodies with his Clean, Lean philosophy of bodyism. 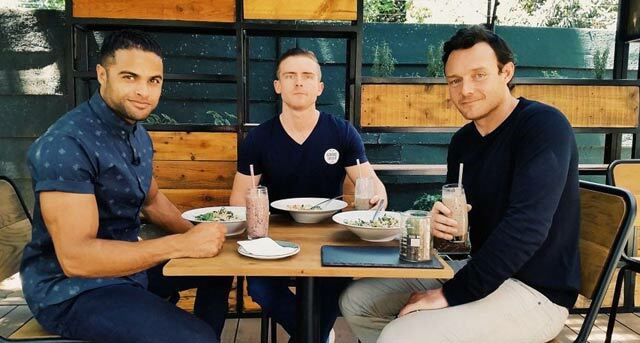 If you want to achieve your ultimate shape and instead of dieting, to eat your way to good health, then you might want to listen to James Duigan. 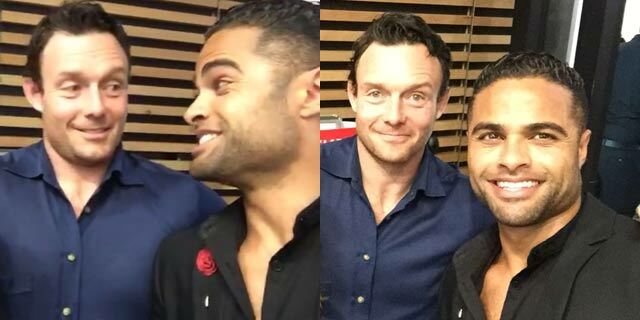 James was in South Africa on a book-signing tour for his new release, Clean and Lean for Life – the Cookbook. His message - if you want to eat well, you need to learn to cook well. Hollywood stars and supermodels alike are already outspoken fans of his work as a personal trainer. James’ approach is that our bodies want to be lean, light, strong and energised. He has long advocated cutting out sugar, avoiding alcohol and detoxifying your diet. Varied and budget-conscious, the recipes in his book are a healthy eating guide from breakfast through lunch and dinner. If you’re eating out, James even offers ‘bad, better, best’ choices to make across various styles of cooking. Now that’s a smart cookbook!